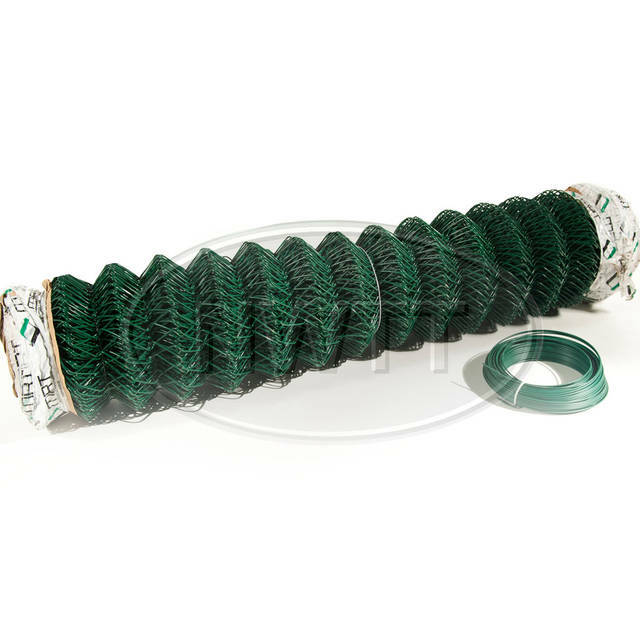 Wires & Mesh from North WestTimber Treatments Ltd.
Our Wires & Mesh comes in a range of different styles and sizes; simply choose from the drop down menu on the product pages. 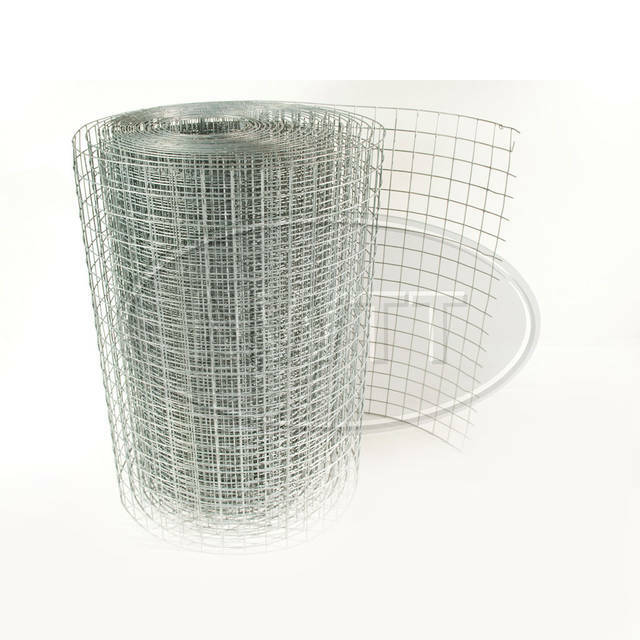 We have Wire, Mesh, Rabbit/­Chicken Wire and more. If you are having trouble finding the correct Fencing Wires & Mesh please call us on 01942 720777 or email sales@nwtt.co.uk.